New Totes, Bags, Pouches & Tins! 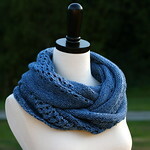 I've added this gorgeous line of accessories to the online shop just in time for the holidays! They're designed by a company here in Vancouver, BC and are some of my favourite things! More designs and sizes available here in the online shop. Everything is ready to ship and quantities are limited! Indigo Dreams Now Available for Pre-Order! 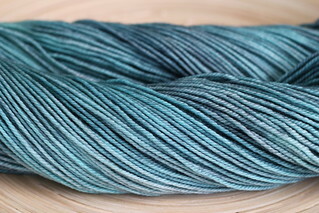 There has been a lot of interest in this year's club colourways and I'm so grateful for all of the positive feedback. While I understand everyone is excited to get their hands on the new colourways, it is important to me that those who signed up for the club are given the proper exclusivity period that comes with the sock club. 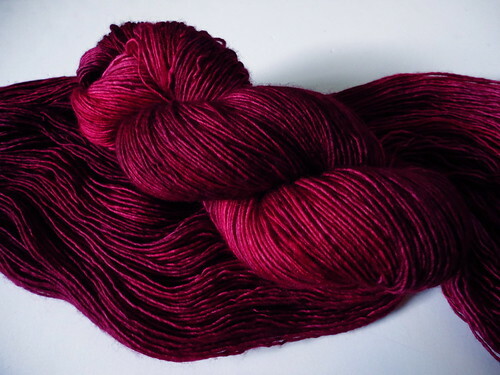 A new sock club colourway release will be announced in the coming months! 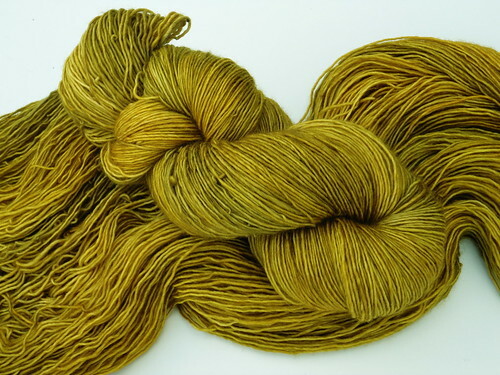 Heirloom is simply one of my favourite yarns to dye and to work with - if ever there were a yarn spun from gold, this is it. The shine and subtle halo bring my colourways to life in a truly magical way I have yet to experience with any other base. When I set out to create this palette, I wanted to do so with colour play in mind. 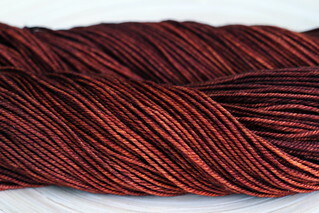 I also wanted to be able to offer smaller skeins for projects that require more than one colour. 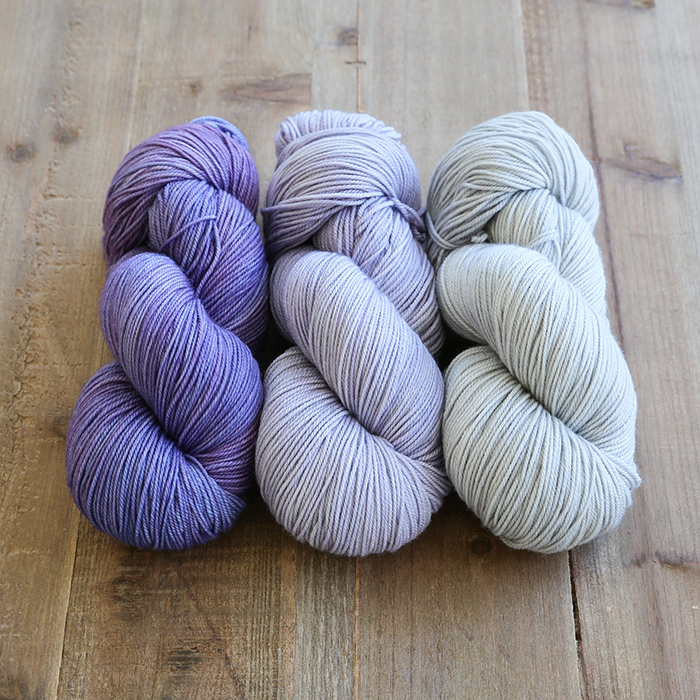 Many of these colourways look absolutely stunning together, whether it be in a tonal gradation or blending from one to another. Below you'll find 20 carefully selected colourways, four of which are new and inspired by the idea of blending, Rose Gold, Olive Branch, Lagoon and Lady. 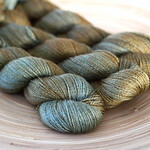 These four new colourways sit somewhere between others on the list (Alizarin/Rose Gold/Ochre, Ochre/Olive Branch/Tea Leaves, Spirit/Lagoon/Sea Glass/Shipwreck, Luna/Lady/Nocturnelle) and help transition from one to the next. 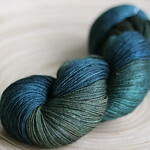 I hope you enjoy combining these 20 stunning colourways, the possibilities are truly endless and I cannot wait to see you create! 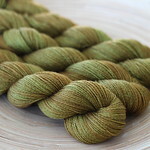 A batch of ready to ship Heirloom half skeins go on sale tonight at 5:30pm pacific / 8:30pm eastern in the Sweet Fiber Online Shop! Wildflowers Now Available for Pre-order! 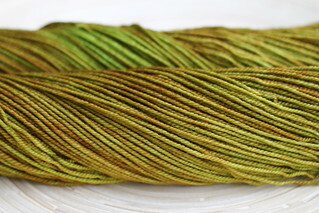 I am very excited to announce that pre-orders for the new Wildflowers colourway are now open! Wildflowers is inspired by my memories of picking flowers as a child in the spring and summer months here in British Columbia. Their beauty has blended together in my memory to create a very warm and vivid medley of dancing colour. 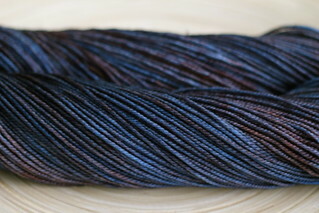 This colourway has turned out exactly how I had first envisioned it and I couldn’t be happier with the results. I hope you love it too! 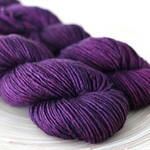 There has been a lot of interest in this year's club colourways and I'm so grateful for all of the positive feedback. While I understand everyone is excited to get their hands on the new colourways, it is important to me that those who signed up for the club are given the proper exclusivity period that comes with the sock club. 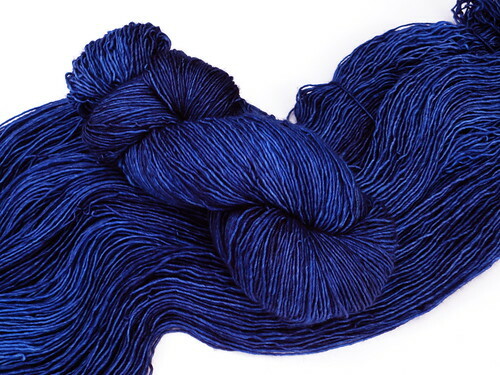 I can confirm that Indigo Dreams is the next club colourway that will be released for pre-order, but it's still a ways down the line. 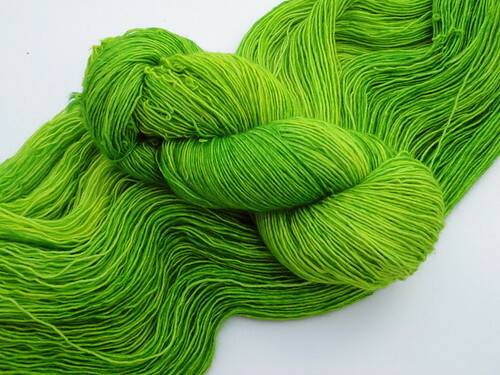 We'll be starting fresh in 2015 with a new home and a much needed, much larger Sweet Fiber workshop! More space for both production and storage means faster turn around times and increased stock availability for the coming year. 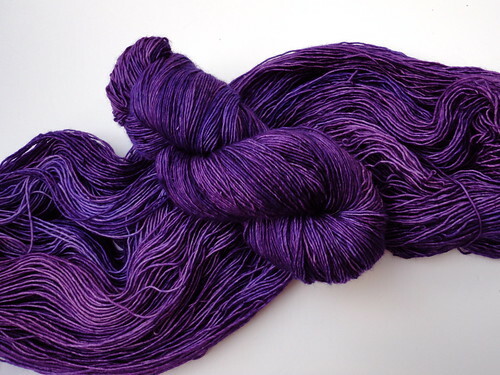 This also means that the online shop will be temporarily closing up as we relocate our dye studio and our home in early January. We hope to be up and running again in February with new kit options and new pre-orders too. Thank you so much for your continued support throughout 2014, I can't wait to share another yarn filled year with you! 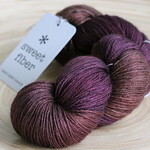 With little over two weeks left before market preview night we're getting very excited here at Sweet Fiber Yarns! 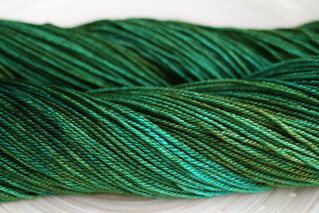 We finished packing the last few boxes of yarn today and put together a little preview of what you will find at our booth. 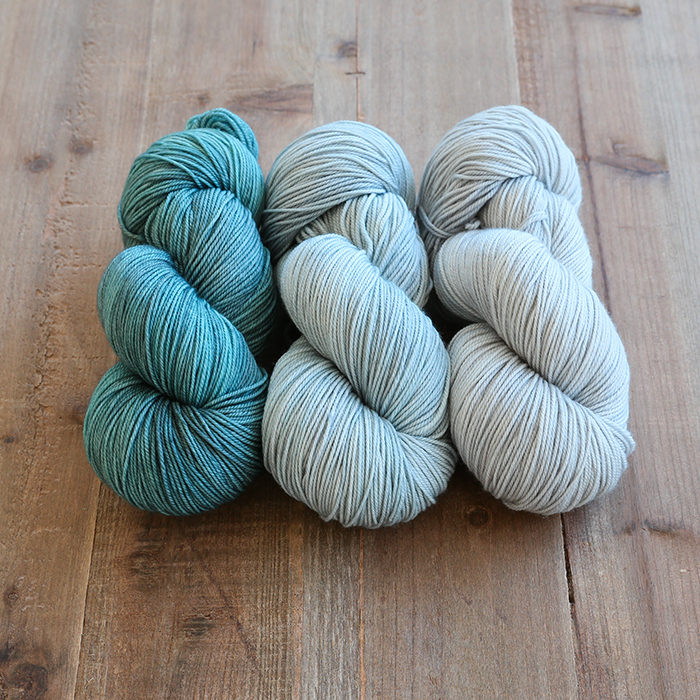 At Stitches West 2013 we will be debuting a new (favourite) colourway of ours, Temperate! 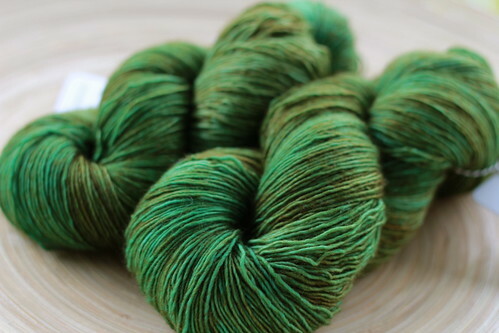 Temperate captures the luscious greens and subtle browns of the rainforest coast we call home. We'll have a limited amount available at the show on many of our favourite bases. Also at the show you can expect to find a great selection of our Yarn Candy stitch markers in both big and small sizes. 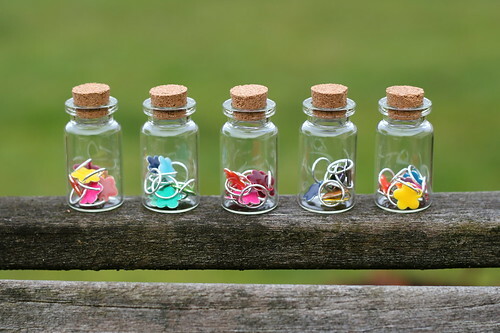 Each sets comes with a tiny glass bottle to store them in as pictured above. Check back next week when we'll announce the release of several new designs (by some of our favourite local designers) that will be available exclusively at our Stitches West booth (#1041 & 1043)! The market floor map can be found here. This year's Summer of Socks is inspired by the landscape of Vancouver, Canada. 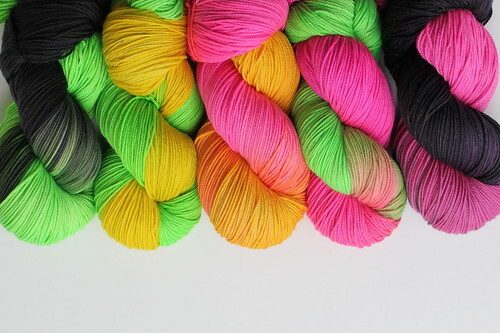 Club members will have the choice of 3 unique colour themes that will inspire the colourways for their chosen club. 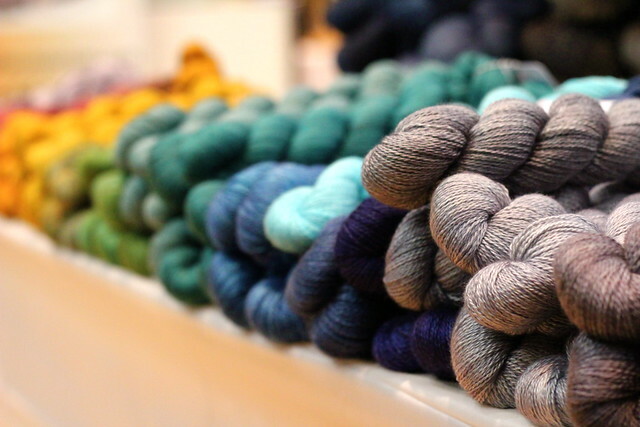 Members will also have the option between two sets of yarns, the original Super Sweet Sock base or a collection of Fancy Sock bases. 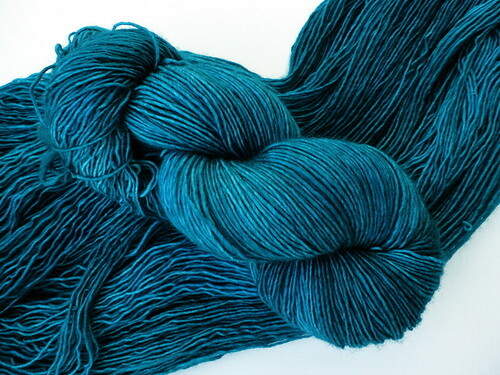 The club includes three installments (one skein per month for a total of three skeins) that will ship in May, June & July. 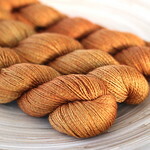 Club memberships will be posted for purchase in the Sweet Fiber Shop on April 1st 2012 at 9am pst / 12 pm est. 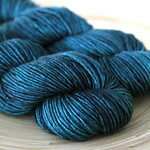 Each of the colourways will be inspired by photographs I've taken in these particular places. 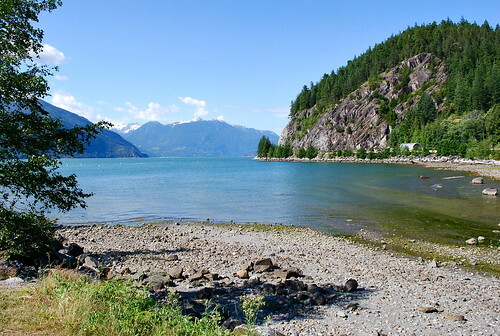 Above you'll find an example of May's photo inspiration for the Sea to Sky theme. If you wish to purchase more than one membership for yourself additional shipping fees will be waived. 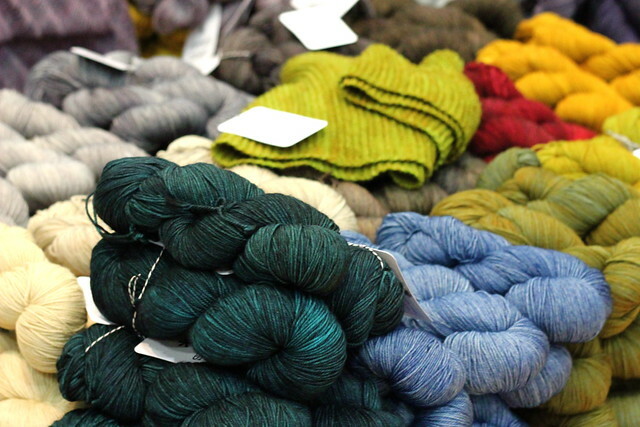 *For those of you who live locally, in store pick up is available free of charge at the 88 Stitches yarn shop in Walnut Grove, Langley. Please contact me prior to purchasing the membership so I can set up a separate reserved listing for you. Thanks for stopping by and I look forward to another summer of socks! 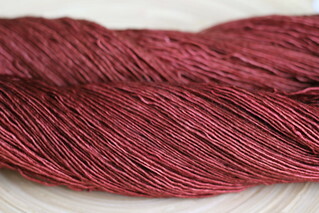 Six new semi solid jewel tones made an appearance in The Sweet Fiber Shop for the first time today. These rich jewels are created by layering two or more colours that blend together for stunning results. 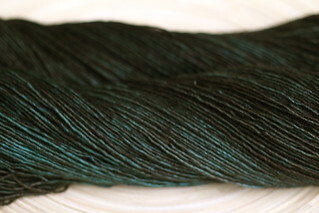 They're shown above on skeins of Sweet Merino Lite. 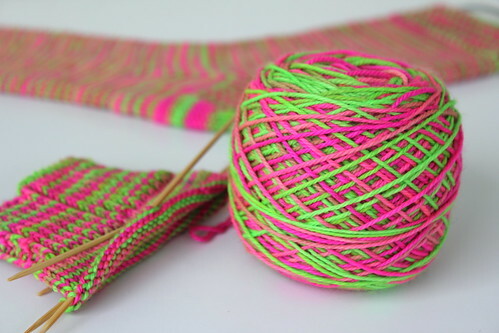 Lolli Socks are a blend of candy inspired colours that create organic stripes and swirls when knit up as socks. 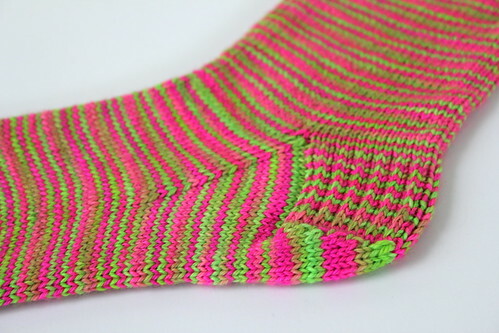 Reminiscent of neon slouch socks and mouth watering hard candies these bright socks are sure to knock your shoes off! While creating Lolli Socks we wanted something fun and stripey without losing the qualities that make hand dyed yarns so great. Each stripe is a little different as one colour transitions into the next and the results are stunning. 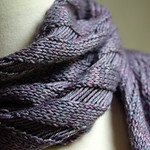 Here at the Sweet Fiber Studio we've found a 64 stitch sock circumference (at a gauge of approx. 28sts/4") to work beautifully. But please feel free to experiment, there's so many possibilities! Lolli Socks are available online at the Sweet Fiber Shop.